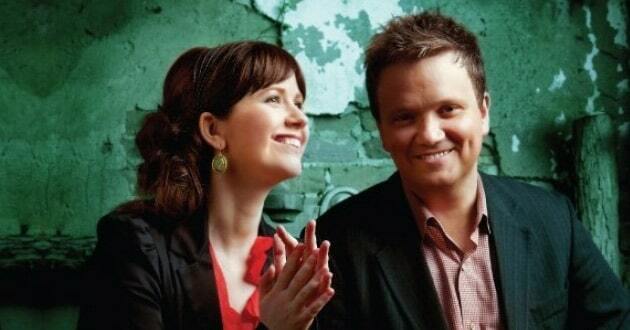 An estimated 1.1 million people in over 100 countries joined together Feb. 21 to sing “Facing a Task Unfinished,” a 90-year-old hymn that has been updated by internationally acclaimed hymn writers Keith & Kristyn Getty. Over 5,400 churches on 6 major continents participated in the day of song in one of the largest modern-day calls for world-wide evangelism. Countries participating included Bahrain, Australia, Bangladesh and China. Dozens of major cities including Tokyo, Hong Kong, New York, London Singapore and Los Angeles also had churches joining in the global effort. The project, sponsored by OMF International, a 150-year-old mission organization once named China Inland Mission, is highlighting a hymn written by Frank Houghton in the early 20th century. Houghton wrote the hymn in the 1920s to urge 200 missionaries to head to China at a time when there was severe persecution against Christians there. Keith Getty said Houghton encountered “horrific experiences” during his work with the East Asia-focused mission organization and saw hymn writing as a way to cope with the horror. He wrote another hymn, “Thou Who Wast Rich,” after the 1934 martyrdom of two young missionaries to China, John and Betty Stam. “He believed that hymns could galvanize individuals, could galvanize communities, could galvanize churches,” Getty said. OMF International recently celebrated its 150th anniversary and invited Keith and Kristyn Getty to re-visit Houghton’s much loved and still timely hymn. The Gettys added a new chorus to help serve a new generation of congregational singing and to reflect the need for global evangelism in the world today. 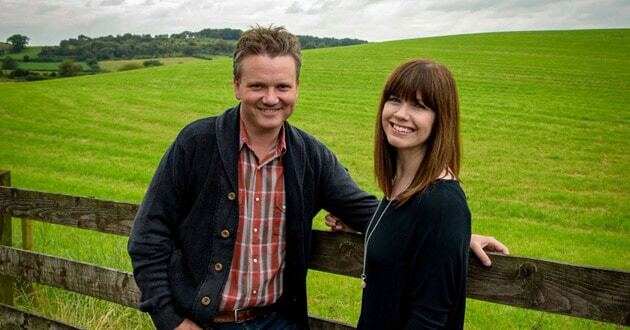 “It has been an extraordinary honor to be part of reintroducing ‘Facing a Task Unfinished’ to a new generation and to partner with OMF International,” says Keith Getty on the experience. “Facing a Task Unfinished” will be the title track of the Getty’s upcoming album (June 2016) and international tours. All composing and publishing royalties from the song will be donated to OMF International in support of their continued work in perpetuity.